#OperationSA and the Al-Imdaad Foundation have launched an urgent appeal for funds to assist victims of the devastating storms and fires in the Western Cape. #CapeRelief was set up this morning in response to calls for assistance from thousands affected by the storms in and around Cape Town and by the fires in Knysna. “The money will go directly to the Al-Imdaad Foundation who have teams on stand-by to buy essential items such as food, blankets and clothing. We will deliver the aid without delays,” said Abramjee. “We also have volunteers who will distribute the much needed aid,” he added. 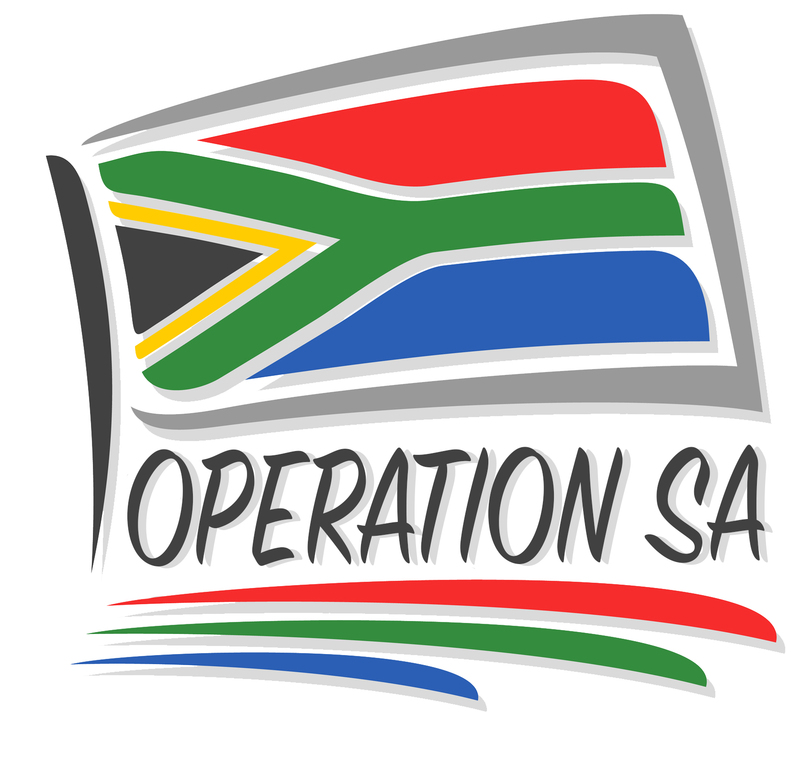 #OperationSA raised almost R14-m earlier this year to assist the victims of the Syrian war. Six charities benefitted. “We have a 100% donation policy,” he added. Yaseen Theba from #OperationSA said pledges would be taken via SMS, WhatsApp and email. Updates on the total pledge will be posted on the website regularly. Abramjee called on NGO’s, community groups, religious organizations to also mobilize. 1. Donor/Company name in which 18a must be made out. 2. Donor/Company Income Tax Number.